World's Smallest is a series of miniature figures that are inspired by classic toys. Super Impulse is the company behind the “World’s Smallest” series that re-creates classic and/iconic toys in very miniature—but fully functioning—collectibles. Every year Super Impulse expands its World’s Smallest collection to include more iconic retro brands in tiny working versions. These toys are essentially retro throwbacks for grownups and the perfect collectible gift for kids or kids at heart. “World’s Smallest” pulls off a nearly impossible task: they perfectly depict the details of classic toys despite the small sizes and they ensure that these toys work just like their actual life-sized counterparts. For example, the “Small World Night Bright” illuminates pegs just like it’s original namesake, and the “World’s Smallest” renderings of 1980s-style Arcade Games actually play just like the arcade games of the past. Likewise, the “Small World” version of plush toys like The Care Bears are truly soft and cuddly and the iconic Glow Worm from the Cabbage Patch Doll line really glows beautifully in the dark. 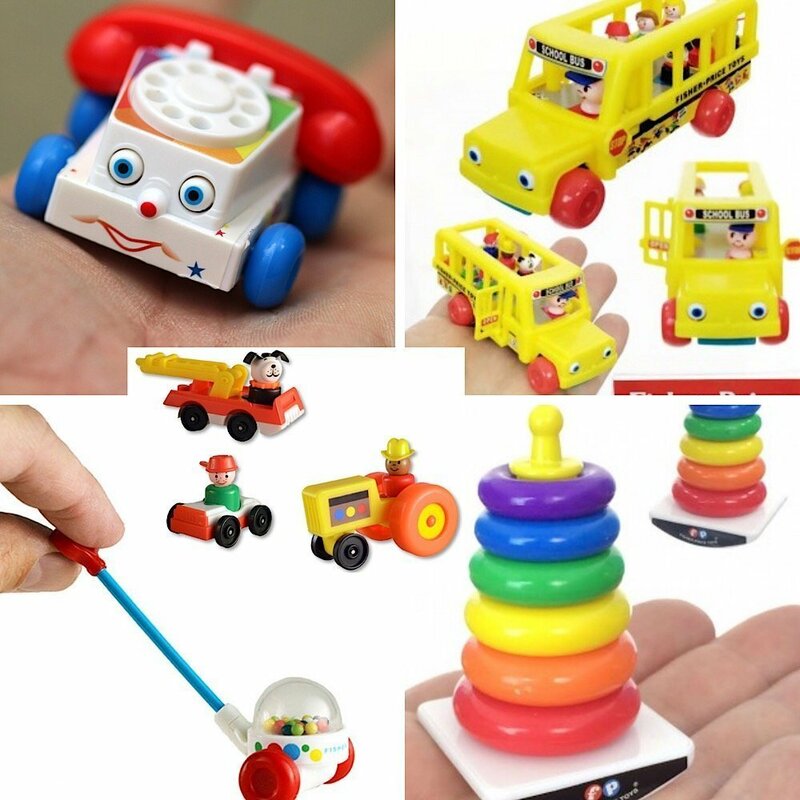 Moreover, because these items are small they are ideal to use as desk ornaments. Although the miniature nature of these items is what gives them their very essence, the smallness of their size does make them harder to handle than the original models. They are also quite delicate, especially the pieces that contain an array of small parts. The “World’s Smallest” series is a fantastic way to discuss the history of toys and games with children and talk about why certain play patterns remain so popular from one generation to the next. These toys can also be a great opportunity to discuss how toys help children learn and grow. Most of the toys in the “World’s Smallest” series retail for well below $10. To learn more, visit the official website Super Impulse.